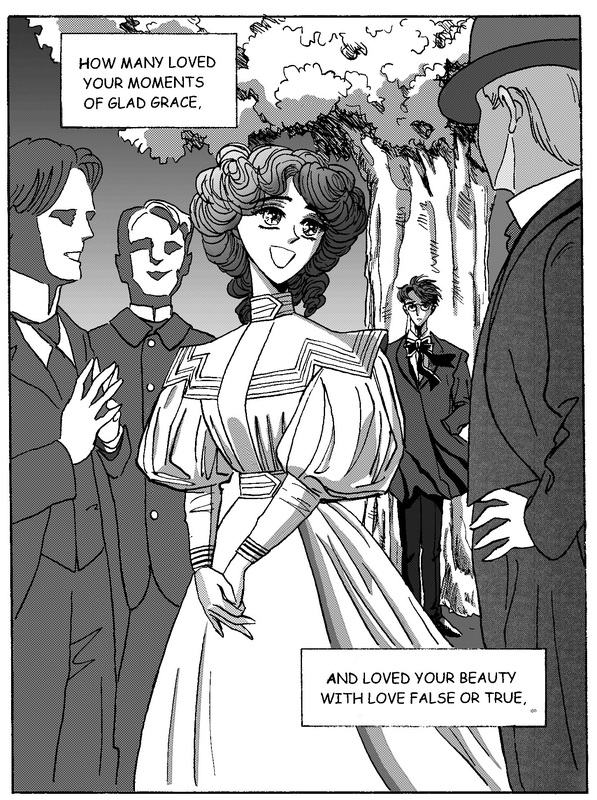 New and Improved W. B. Yeats Comic! This entry was posted in comic book poetry, Poetry, Poetry Comics, William Butler Yeats and tagged Clamp collective, Manga, Maryse Daniel, Mokona, screentone, shojo, When You Are Olde. Bookmark the permalink.